MARKHAM Landscape Products has the largest variety and inventory of building stone in the Charlotte area. 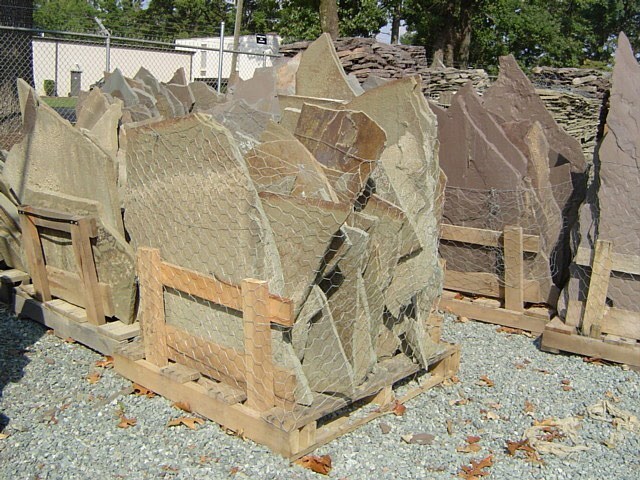 We have stone for all types of applications: If you have a unique need, we can special order the stone you want. 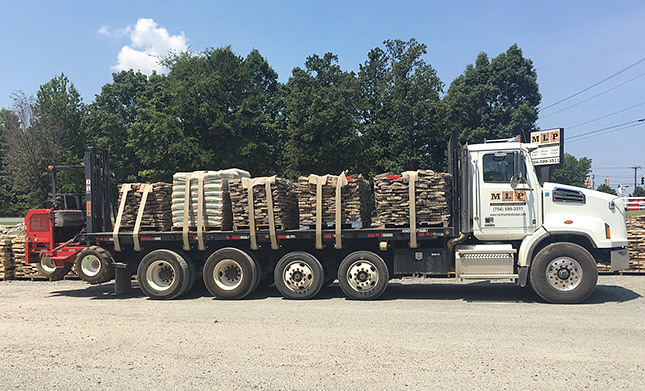 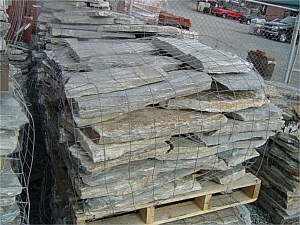 We deliver stone with our rock truck and forklift so that we can place it where you want it. 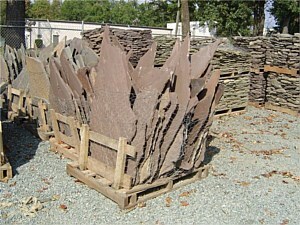 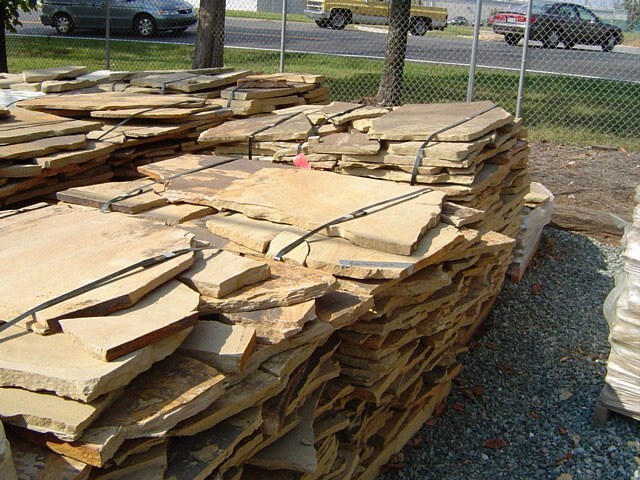 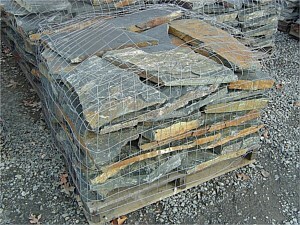 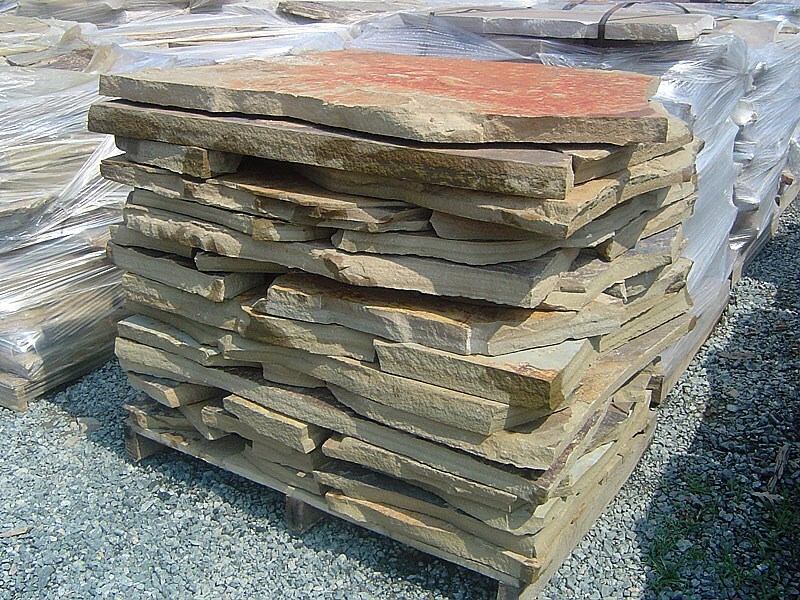 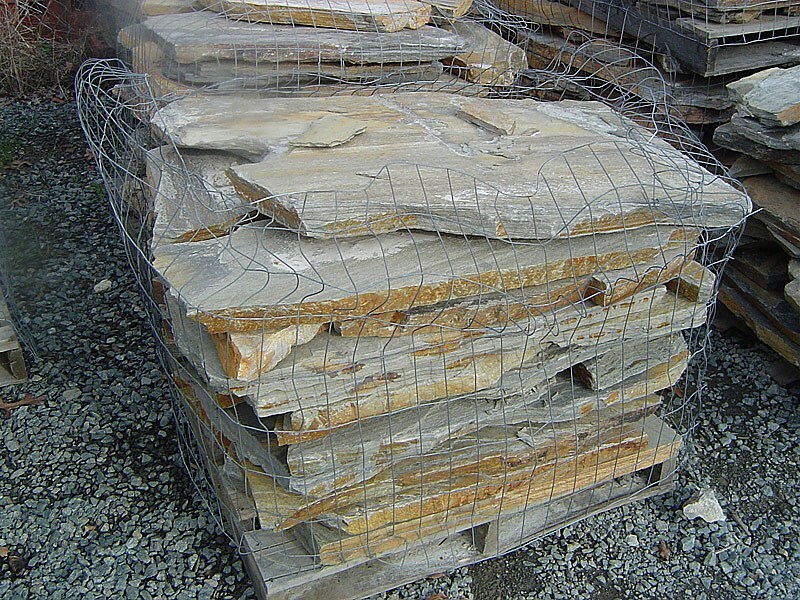 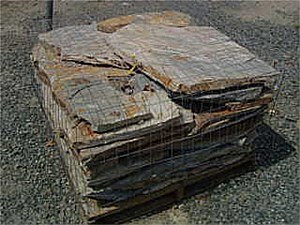 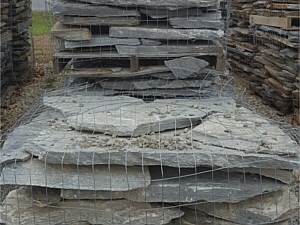 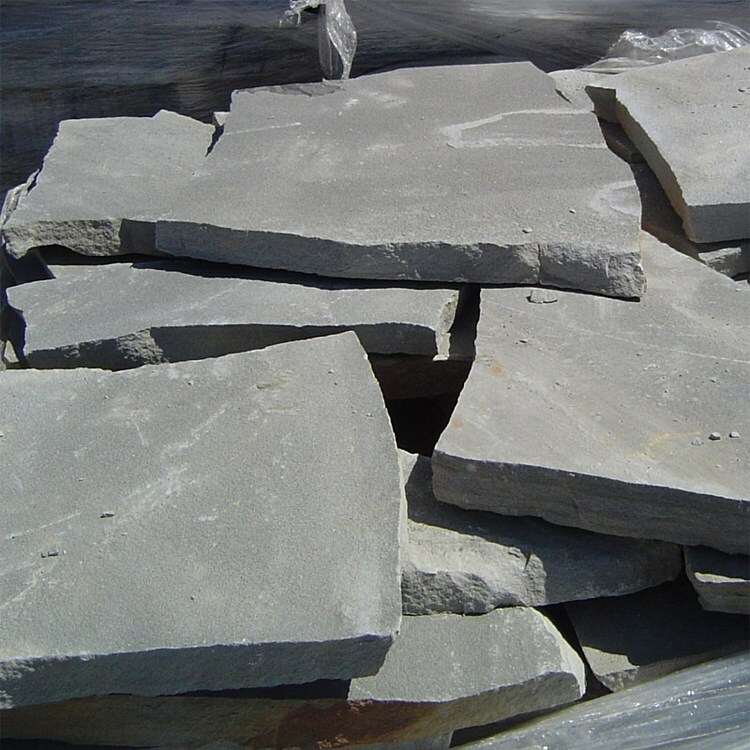 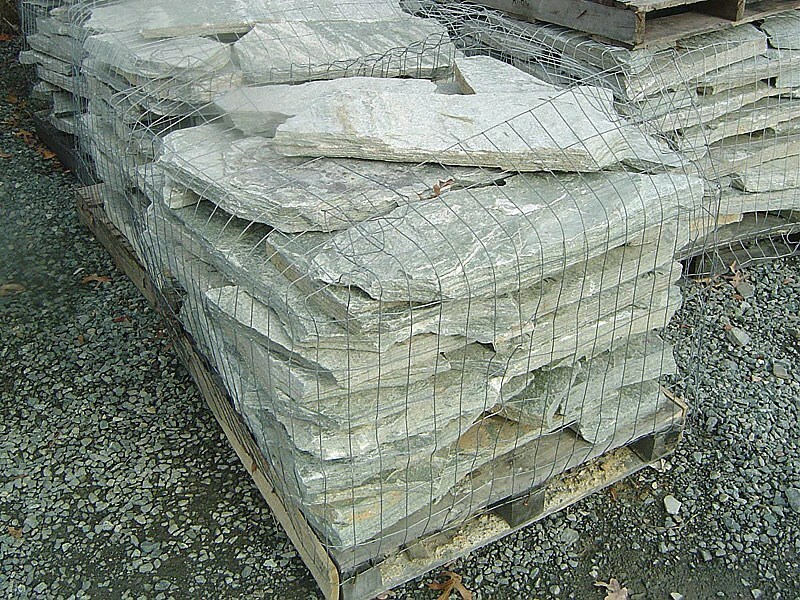 We carry a wide variety of flagstone to be used for patios or walkways. 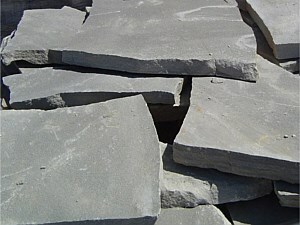 The large diameter of these stones makes them well suited to all types of paving situations. 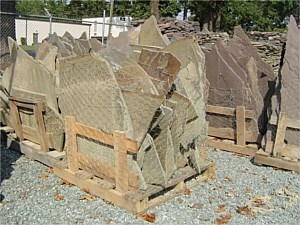 Colors range from gray to brown, green, dark blue, etc. 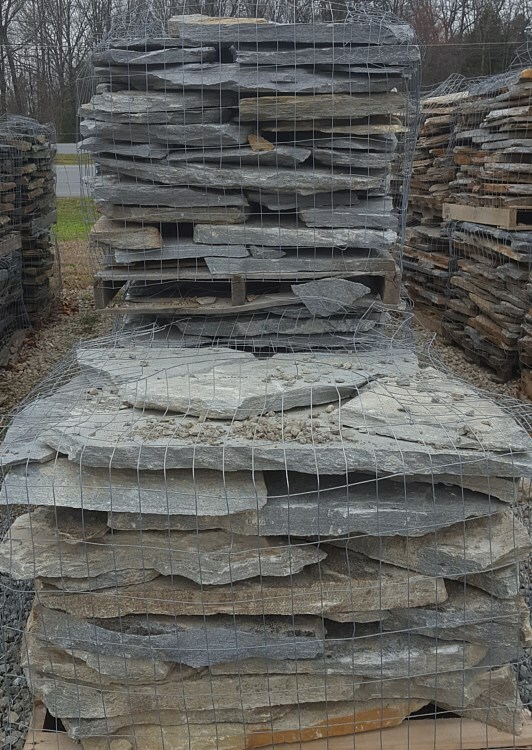 Tennessee Crab Orchard - 1"
Tennessee Crab Orchard - 2"
TN Gray Crab Orchard - 1"